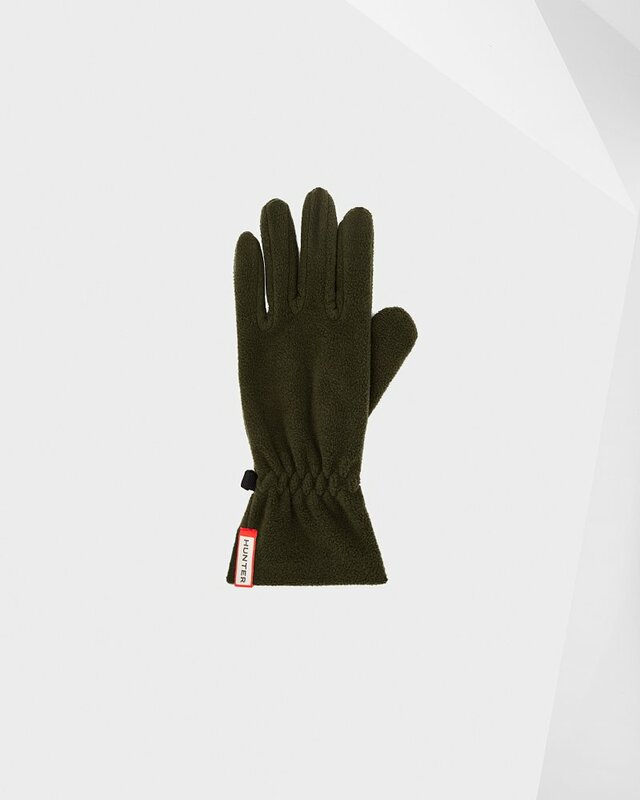 Original Fleece Gloves is rated 5.0 out of 5 by 2. Rated 5 out of 5 by Goodgloves from Exactly as seen. Bought the gloves for myself and am happy with the quality. If you have small hands they may be a bit big. Rated 5 out of 5 by HDJakobsson from Love the color I bought these a few weeks ago and they keep my hands warm and snug.